Emergency Towing San Francisco is a reputable towing company with highly qualified, trained, and licensed operators and well maintained flatbed trucks, car dollies, and more! 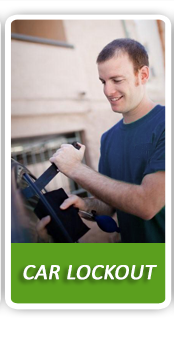 Looking to tow vehicles in or around San Francisco? Have you ever been stranded on the side of the road and desperately needed a car tow? 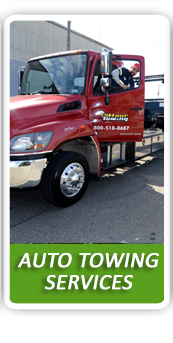 At Emergency Towing San Francisco, our drivers specialize in a variety of towing solutions, including flatbed towing, the use of a tow dolly, heavy duty towing, light duty towing, city towing, and of course long distance towing. Your safety remains our top priority! Call our number, (415) 469-5350, and a highly qualified operator and tow truck can arrive within 30 minutes of your call. Safe towing is accomplished on a daily basis for years because of our skilled, experienced, licensed, and certified drivers. 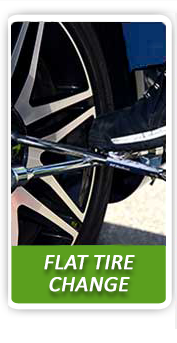 They are technologically up to date with the latest car tow equipment and keep current with auto towing and roadside assistance news. As a result, towing, roadside assistance, and even car locksmith solutions can be carried out on the spot safety and expertly. In addition to our expert towing services, our technicians have the knowledge and certification to handle an array of roadside troubles, including when you need a jump start, flat tire fix, and more. 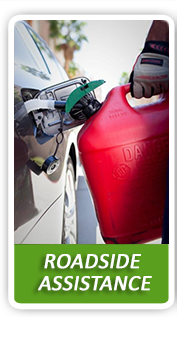 Our high quality roadside assistance complements our reputable towing services. 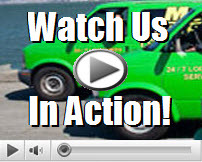 For a complete list of our service offerings, see our “Towing Services” section. If you need to tow vehicles, receive long distance towing, or simply require a tow dolly or flatbed truck for assistance, call us at (415) 469-5350. For a free no-obligation quote or more details on our towing qualifications, call us any time, any day!